What Is the Stirling Aircraft Project? 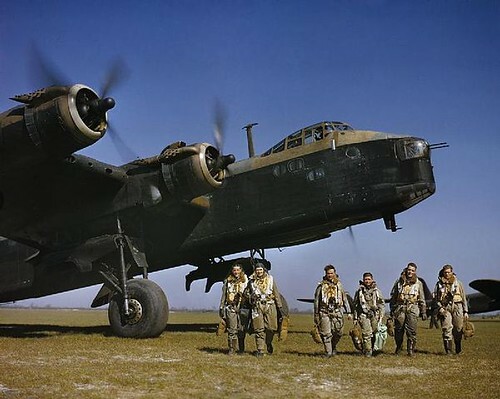 The Short Stirling was the RAF’s first operational four-engine bomber and in its day was an advanced and formidable aeroplane. History has been unkind to the Stirling and as far as we are aware, not a single example survives, out of the 2383 constructed. The Stirling Aircraft Project aims to remedy this by constructing a forward fuselage section incorporating the main crew stations as a lasting tribute to the people who designed, built, flew and maintained this historic aircraft.